There&apos;s a reason that businesses and association groups return to Lansing year after year for conventions and meetings: They know that Michigan&apos;s Capital City lays out a welcome mat and goes the extra mile to ensure every element of your visit exceeds expectations. There&apos;s a remarkable drive for the area to be a top-notch meeting and tourism destination and the Greater Lansing Convention & Visitors Bureau pulls out all the stops. In true David Letterman style, we&apos;ve compiled our top ten, and saved the best for last, so check out the first nine and then let the last one blow you away. Lansing is essentially the demographic center of Michigan, located within 90 miles of 90 percent of state residents. It&apos;s easily accessible by car with only an hour drive time from Grand Rapids, Detroit and other metro areas. If your group has out-of-state members, the Capital Region International Airport has nonstop service linking Chicago, Minneapolis and Washington, D.C. Imagine the perfect place for your group and Lansing can meet the demand. The Lansing Center offers 23 meeting rooms inside a 125,000-square-foot facility on the Grand River. Looking for something smaller? How about a suite at the Cooley Law School Stadium? Or perhaps your group wants to have a private space in a brewery or distillery? Lansing Brewing Company or American Fifth Spirits will be a great host. There are art museums, history centers, a riverboat and even the Breslin Student Events Center on the campus of Michigan State University, all perfect unique venue options. The average per-day cost including food, lodging and incidental expenses is among the most affordable in the Midwest. Enjoy all the amenities you desire while saving money! 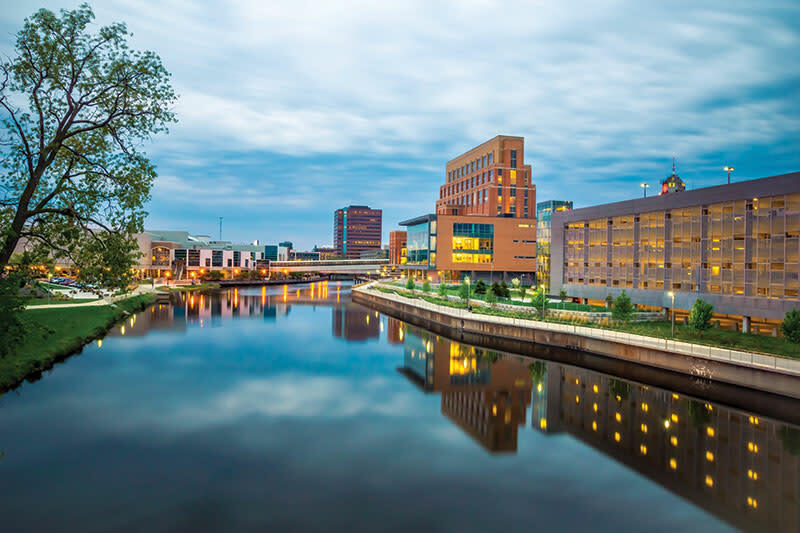 As Michigan&apos;s capital and the home of Michigan State University, Greater Lansing offers a wealth of legislators, lobbyists, researchers, university experts and trade association authorities who can address your group. Business leaders in specialized fields, such as the automotive, health and insurance industries are also available. 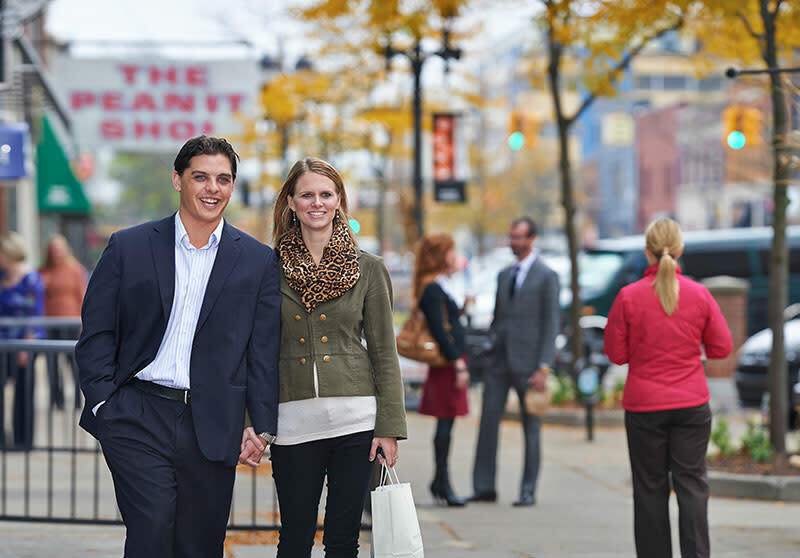 Lansing&apos;s bustling downtown puts you and your event attendees within dozens of restaurants, entertainment venues and unique shopping opportunities. Whether it&apos;s heading out for lunch, an after-the-meeting dinner or going to a minor league baseball game, you don&apos;t have to go far in Lansing. The Lansing River Trail is a great spot to get outdoors for some exercise before the day starts or after the night ends. You&apos;ve read about minor league baseball games and Michigan State University, but Greater Lansing has much more than those recreation opportunities. There are 30 golf courses within 30 miles. Craft beverages are available at 17 locations on the Makers & Shakers Trail. You can kayak or bike along the Grand River. Performing arts are on stage at small theaters and the nationally recognized Wharton Center for Performing Arts. There are plenty of opportunities to inject fun into your meeting or event. 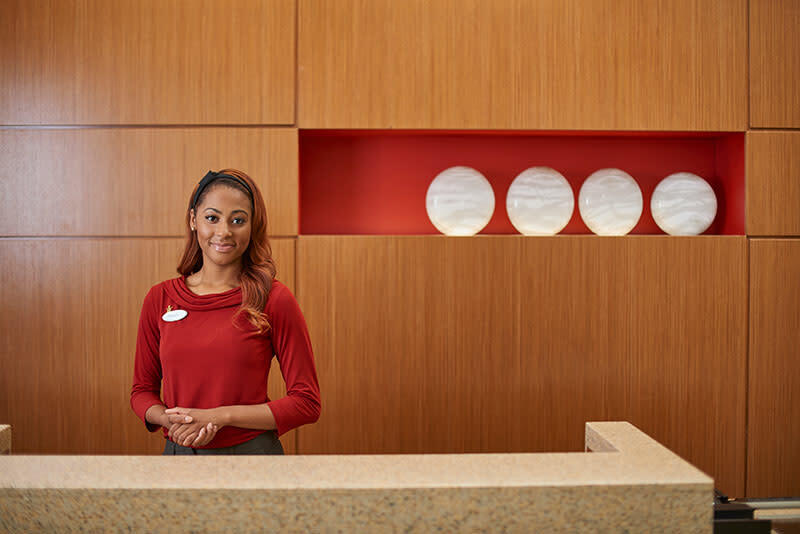 Lansing residents epitomize Midwestern hospitality and go out of their way to help guests. Locals are quick to share hidden gems on where to go and what to do. 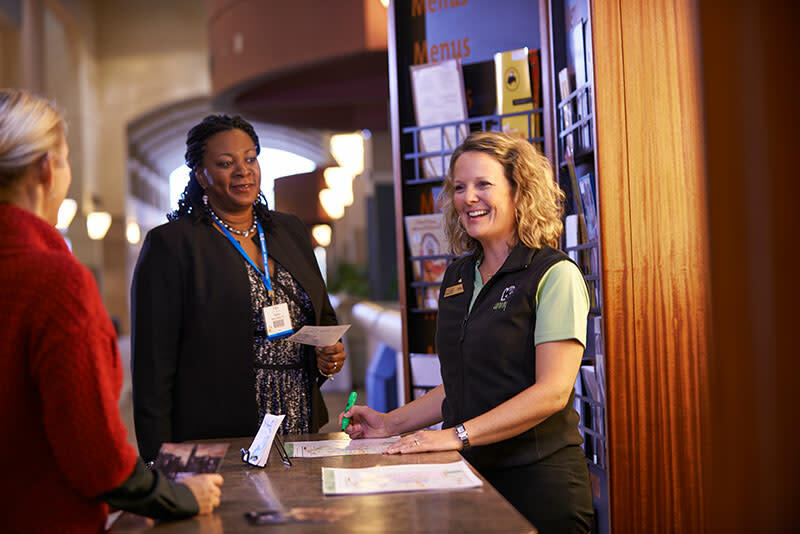 Additionally, there are nearly 500 Certified Tourism Ambassadors trained to make sure your visit is a positive experience. As home to the Michigan State University Spartans, the concept of “Go Green!” is a very comfortable rallying cry for the region. Work with the GLCVB for a list of resources on environmentally friendly facilities and local programs that support the green meetings concept. Lansing has a great variety with 30 hotels and 4,500 rooms that can accommodate your group overnight. There are rooms for every price range and every amenity desired, including quaint bed and breakfast facilities. Options include a downtown venue connected to the Lansing Center with a skywalk, hotels near campus and others throughout the community. The meeting professionals at the GLVCB are at your service and ready to help. And they&apos;re incredibly good at it, leaving nothing to chance and fulfilling your every wish. 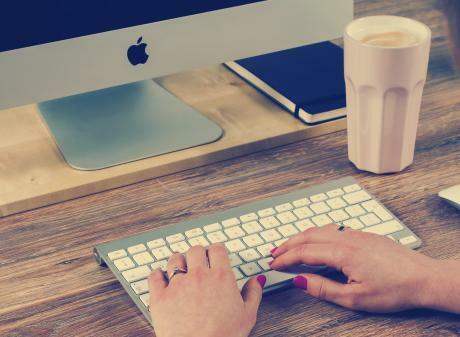 They put out requests for proposals for meeting space and hotel rooms before you arrive and they can be an on-site support staff during your event. They assist with custom requests because they are partners who are in-step and aligned with your group at every turn. 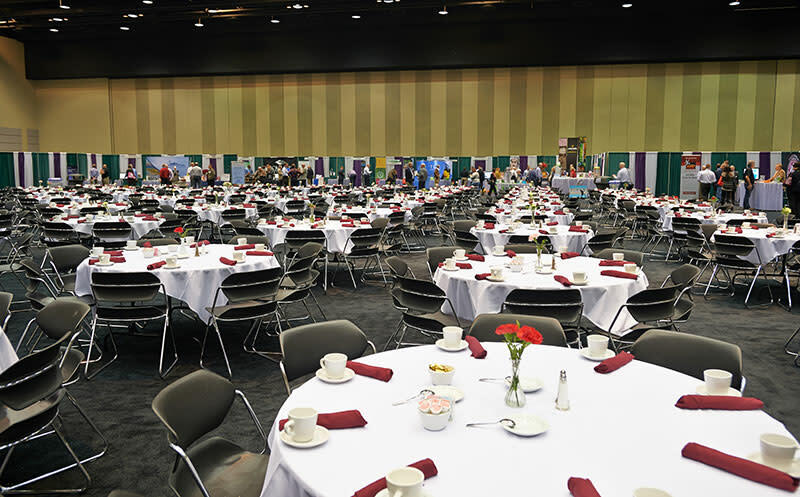 When selecting your next event destination, plan on Greater Lansing!